Efforts by Intel and Toshiba have begun to yield flash chips with triple the capacity of current flash storage options. Both companies have been experimenting with 3D flash storage; a technique that stacks transistors on top of each other to cram more cells into the same amount of space. 3D flash storage, is in effect, similar to building high rise apartments in cities to be able to support more people for the same amount of real estate. Until now, all flash memory options were spread out on a 2D linear plane; with companies shrinking transistor sizes in order to yield more storage from the space. This new technology will allow the companies to save time on shrinking the cells and instead stack them on top of each other. 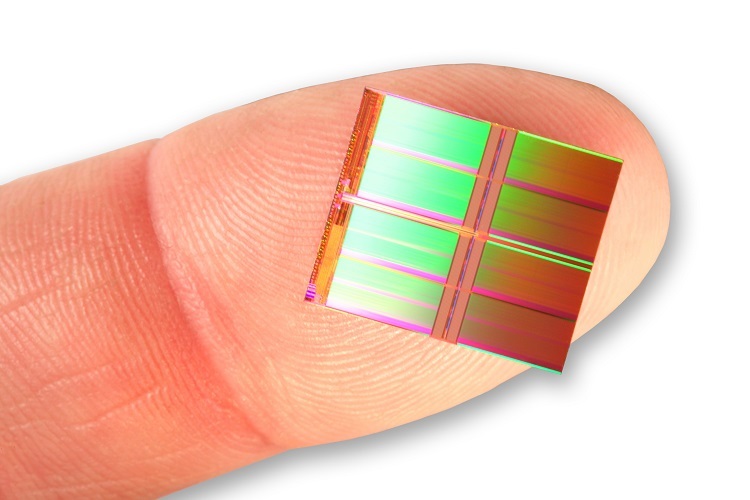 Intel, working in partnership with semi-conductor manufacturer Micron, has said that this new technique could yield a 3.5TB flash drive that is about the size of a stick of gum. However, the amount of memory that can be fitted into a single cell still matters, and the Intel-Micron version offers two options: the first has two bits per cell for chips that store 256GB, and a later version that fits three bits per cell for chips that store 384GB. Toshiba is being a little more modest in this aspect as it only plans to offer two bits per cell for 128GB chips. However, it should be noted that Toshiba is willing to stack more layers on each chip than the Intel version; with the company putting on 48 layers as compared to Intel’s 32 layers of flash memory. 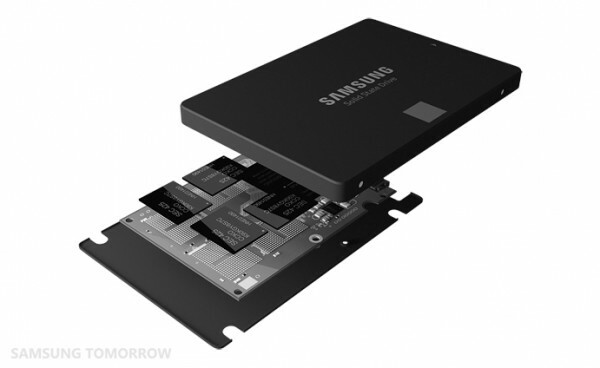 It is difficult to say if this affects the performance of the flash memory, but it should mean that consumers will see SSDs with larger storage capacities appearing. In theory, it should also mean that storage of devices like smartphones and tablet should increase; considering that these make heavy use of flash memory. That being said, Samsung has already been producing 3D flash memory for much longer than these two companies; a situation that has not seen the expanded storage options trickle down to the company’s smartphones and tablets. Toshiba, Intel, and Micron expect to begin shipping the new flash memory later this year; although that is likely to go to computer SSDs first. Like Samsung, it could take a much longer time before this technology arrives on smaller mobile devices. Although, it will be glorious when it does.